Heunadel is German for ‘the needle in the haystack’. 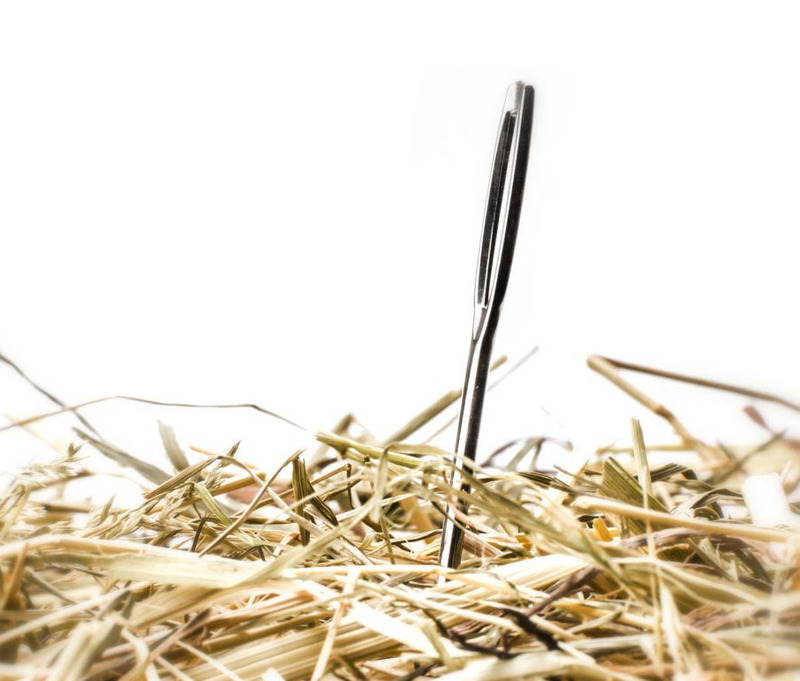 The needles are the opportunities, the haystack is your business. All grocery retailers have opportunities, the challenge is to find and make the most of them. After all, Heunadel is a far more efficient word than the expression ‘the needle in the haystack’.